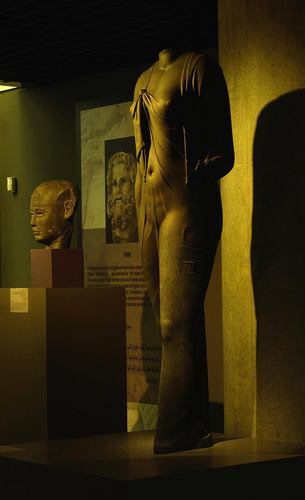 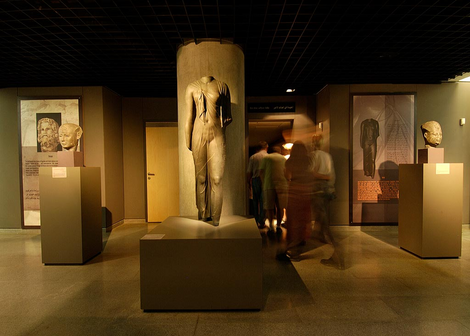 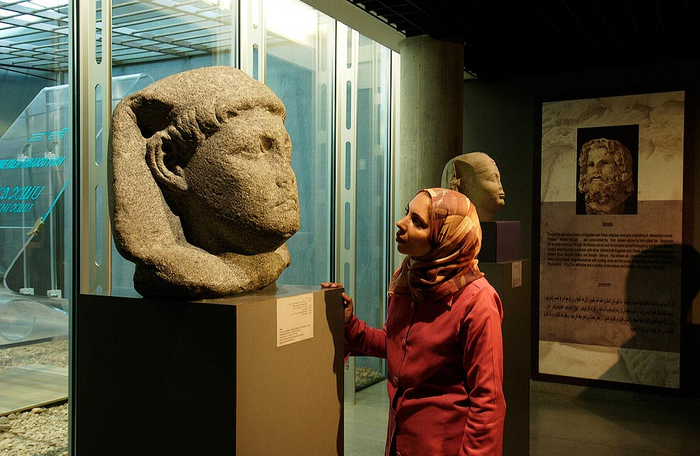 Established in 2001, the Antiquities Museum of the Bibliotheca Alexandrina propose to the public a global tour of Egypt’s history from the antiquities to modern times. 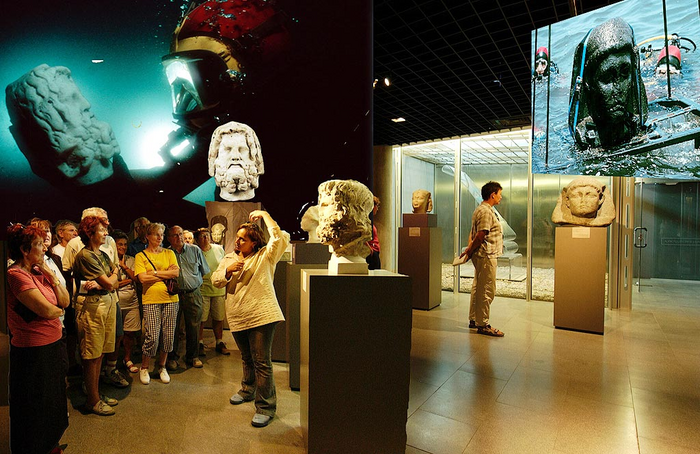 Housed below the modern iconic library of Alexandria a section of the museum dedicated to « submerged antiquities » displays some of the artifacts discovered during the excavations led by Franck Goddio in collaboration with the Supreme Council of Antiquities in the Eastern Harbour of Alexandria and at the Bay of Aboukir. 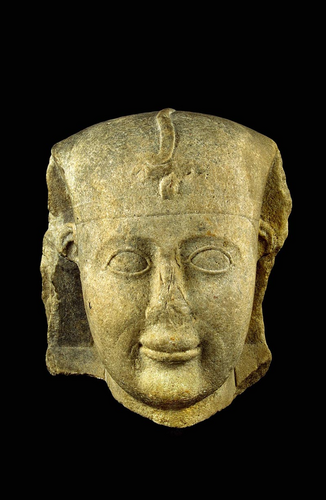 It include a granite colossal head identified as Caesarion, which must have belonged to a statue as tall as five metres, or the beautiful headless statue of a queen, as well as coins, jewels, etc.